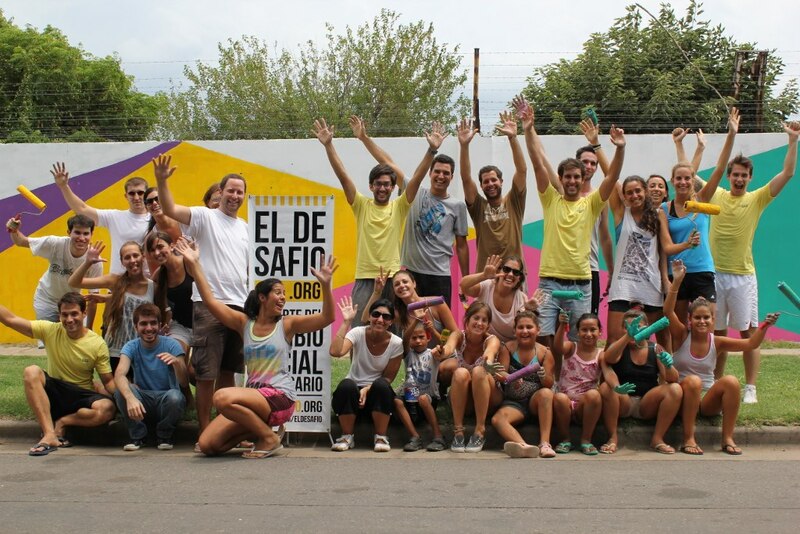 Luz Amuchastegui of Argentina, who was paired with mentors at Saatchi & Saatchi, for the successful development of a mentor program that involves the at-risk youth participating in the after-school field hockey classes at El Desafio Foundation in Rosario. 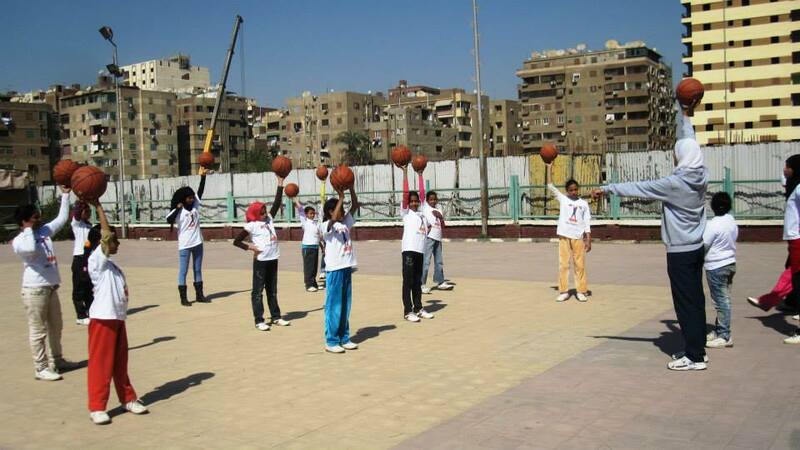 Hayam Essam of Egypt, paired with mentors at the PGA of America, for her creation of an effective basketball program that reaches out to girls from Cairo through regular after-school basketball sessions and youth development activities. 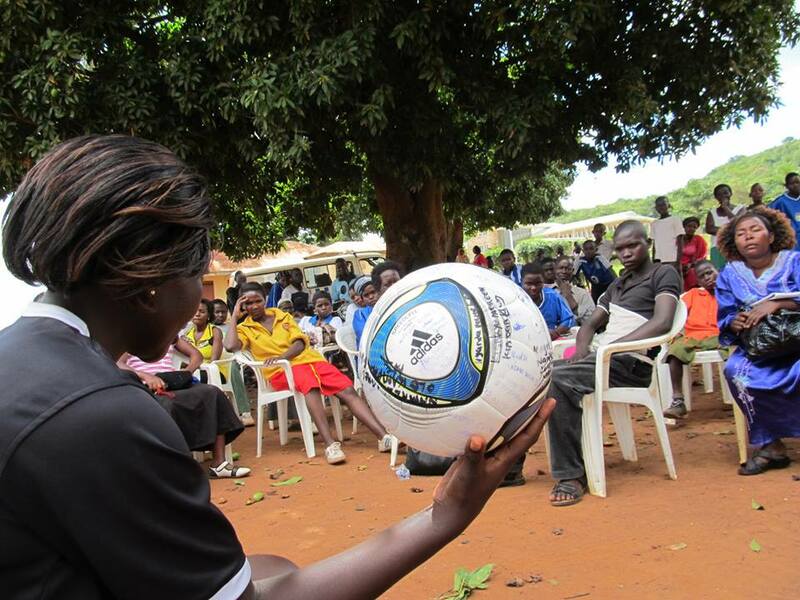 Majidah Nantanda of Uganda, paired with a mentor at the U.S. Olympics Committee, was honored for leading a series of grassroots soccer clinics and community coaching seminars for women and girls from all parts of Uganda. 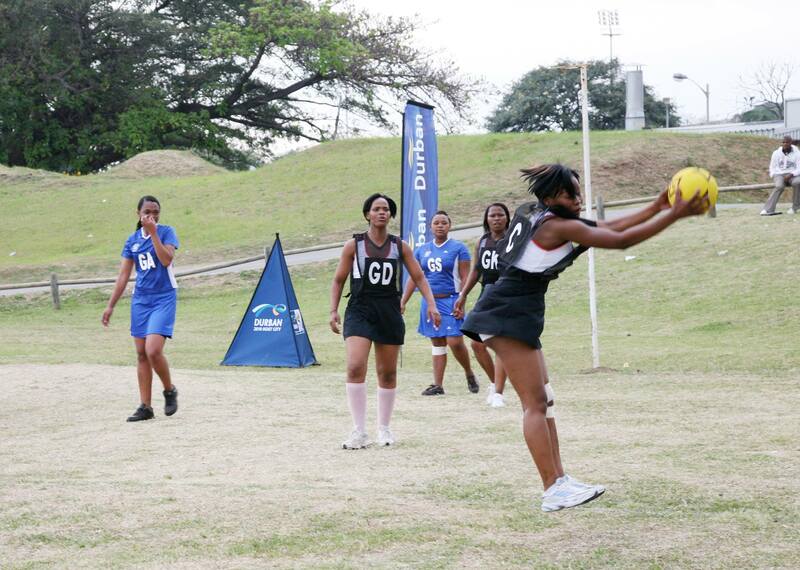 Zola Ndlovu of South Africa, paired with a mentor at New Balance, for the development of a weekly multi-sport program with Durban’s girls in greatest need of confidence and discipline. 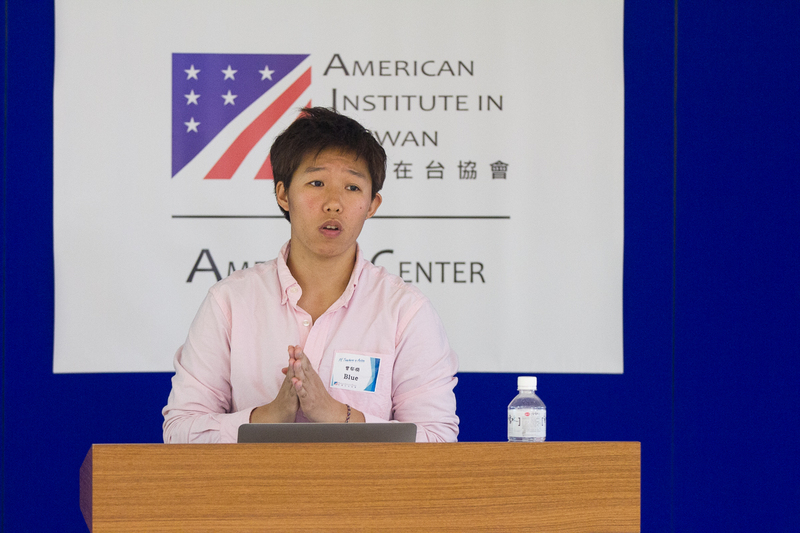 Yu-Hsien Tseng “Blue” of Taiwan, paired with mentors at the NCAA, established bi-monthly workshops that equip P.E. teachers in Taipei with knowledge and resources to promote gender equality and ensure a supportive setting for LGBT students. The U.S. Department of State, espnW, and the University of Tennessee recognize five alumnae of the 2013 Global Sports Mentoring Program who are making history themselves. The five winners were selected because of the exceptional contributions that they have made to their home communities in a short amount of time.